41° 8'45"N 104°50'55"WFrancis Emroy Warren airbase, Wyoming. A former Strategic Air Cmd base and the US first operational ICBM base introducing Atlas missiles (1958-1965). After that the base was operating several other types of ICBM's ever since. 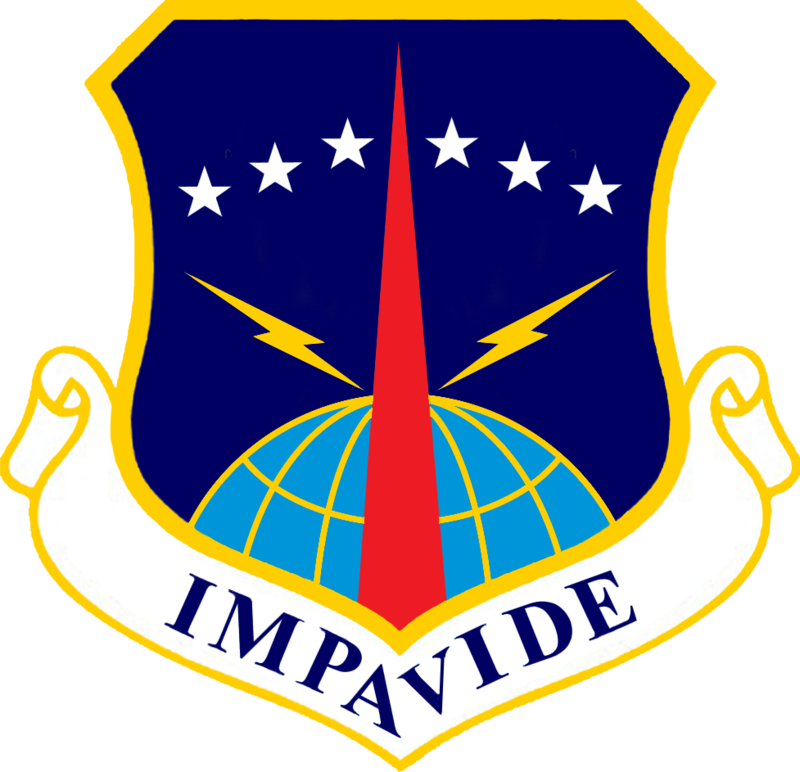 - 90 Missile Wing http://upload.wikimedia.org/wikipedia/commons/b/b5/90th_Space_Wing.png Activated 1963, with original designation of 90 Strategic Missile Wing. Now 90 MW operating 150 Minuteman III ICBMs on 24/7 alert. http://www.boeing.com/defense/weapons/minuteman-iii/ 90 MW organisation: a staff and 90 Ops Grp, Maintenance Grp, Mission Support Grp, Security Grp and Medical Grp, 3 Strat Msl Sqns (SMS), an ops support sq, a helicopter sq and a staneval element. Each SMS is responsible for 5 Missile Alert Facilities and 50x Minuteman III ICBMs.